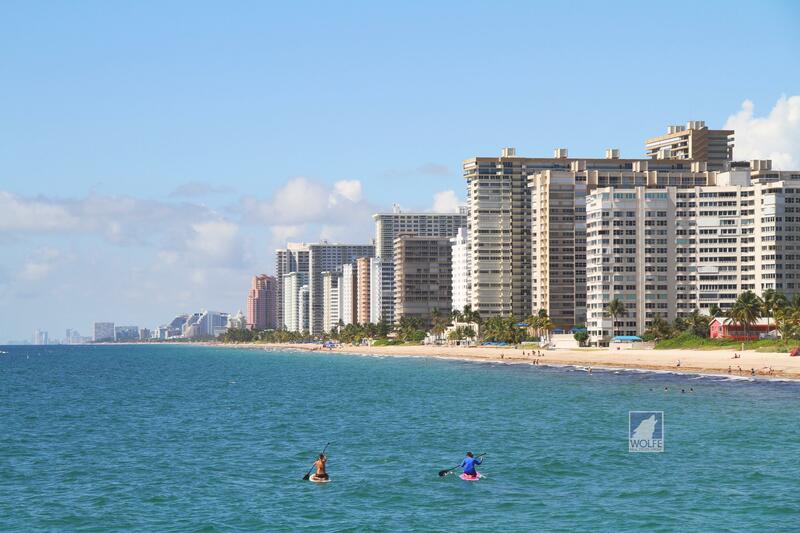 The Galt Ocean Mile is located directly on the Atlantic ocean in the beautiful city of Fort Lauderdale. 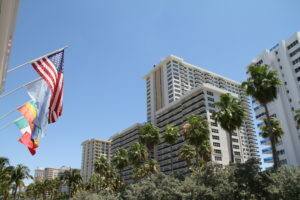 Galt Ocean Mile is home to a number of condo buildings where their backyard is the beach. 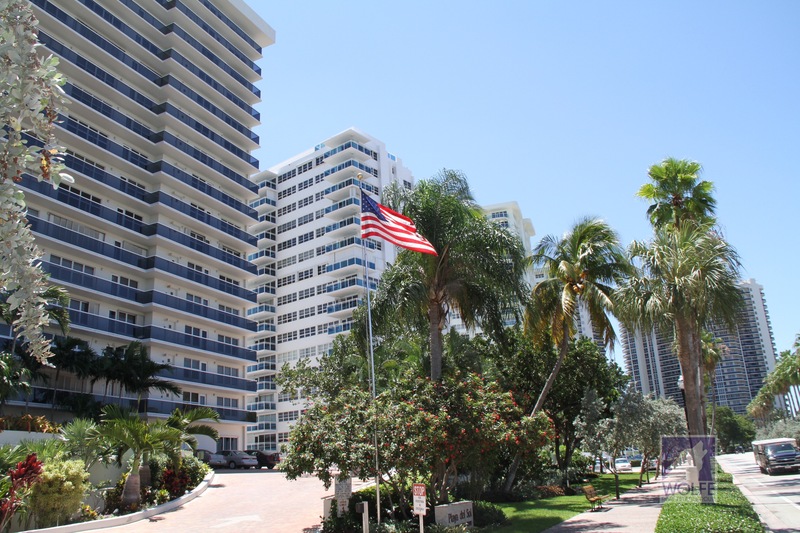 Located just north of Oakland Park Blvd and just east of A1A, there really is no other area like it in Fort Lauderdale. 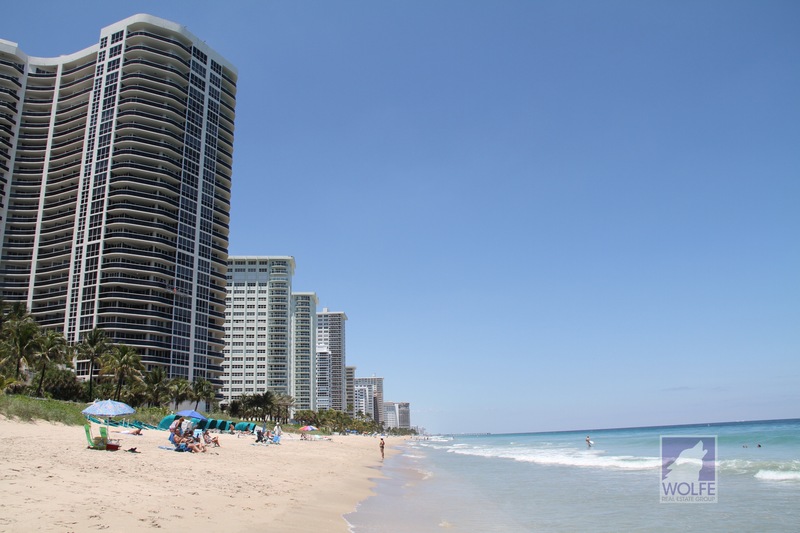 Condo buildings this high are no longer allowed to be built directly on the ocean since they would cast a shadow on the beach and that’s why people come to Fort Lauderdale, fun and sun on the beach. 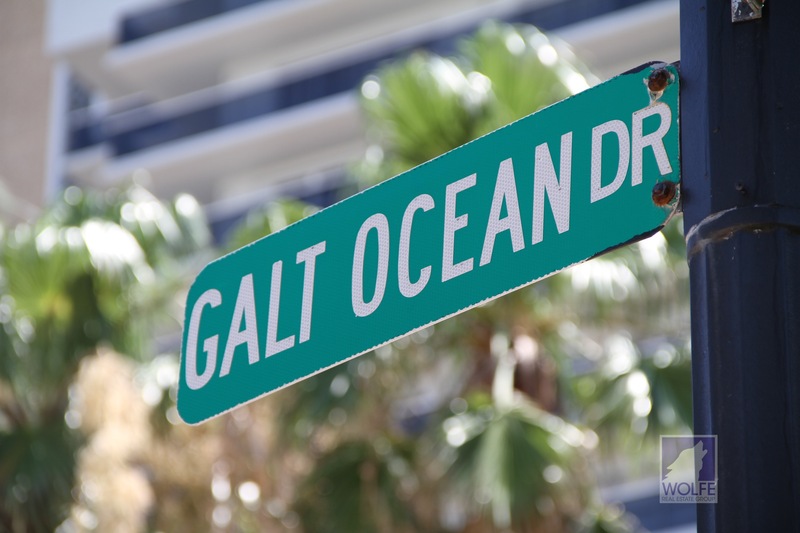 Galt Ocean Mile got its name because it’s approximately a 1 mile long street called Galt Ocean. 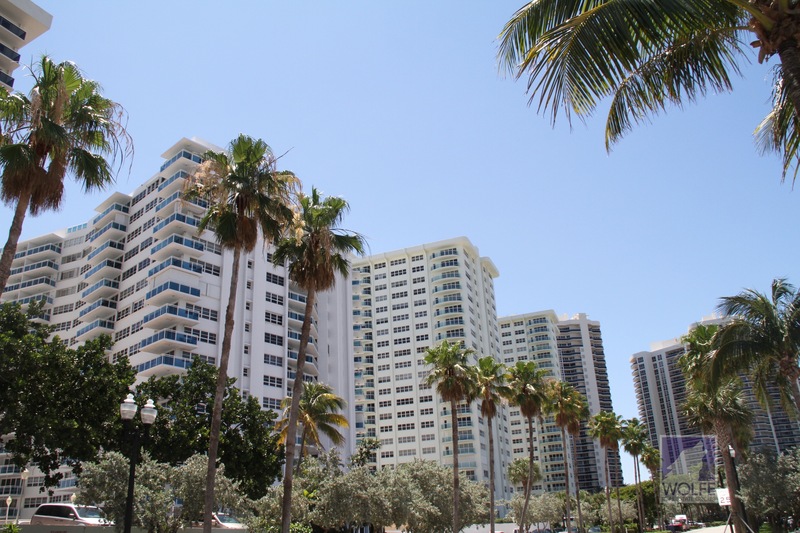 Luxury oceanfront condo buildings with gorgeous views of the ocean, downtown Fort Lauderdale and the waterways of the Intracoastal. Centrally located just north of the main Fort Lauderdale strip, the Galt Ocean Mile is walking distance to a number of shops, restaurants and nightlife. 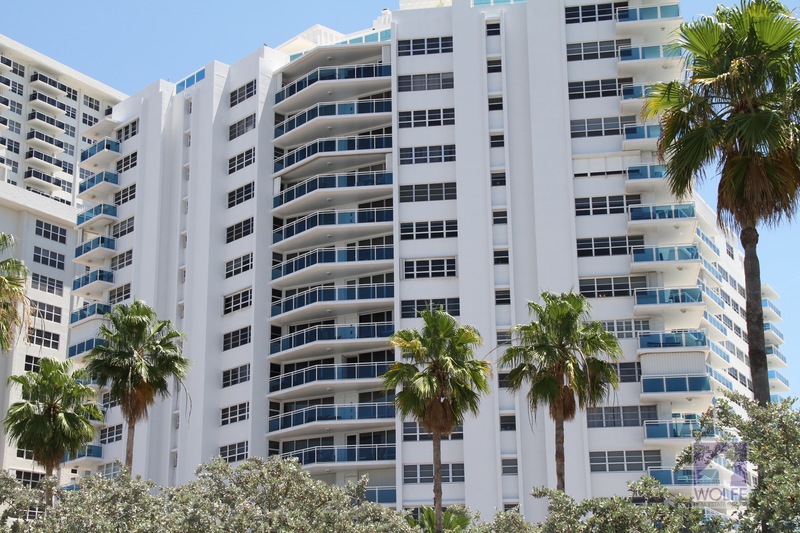 Some of the amenities in these beautiful oceanfront condos include tennis courts, heated pools on the ocean, club houses, lounge chair service on the beach, cabana and bar-b-que areas. Not all condo buildings include these amenities, but most do. 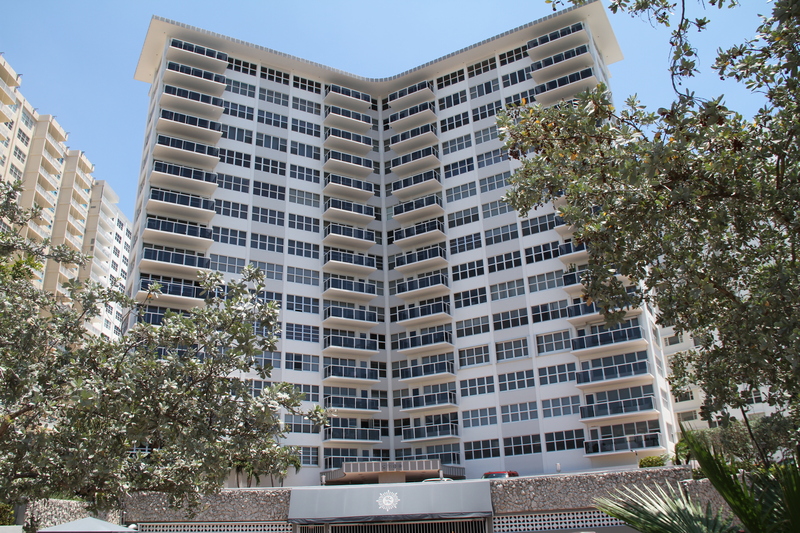 Galt Ocean Mile is home to 18 different condominium buildings, all with different levels of luxury, views and unit sizes. 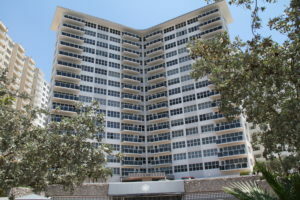 For further information on this area please see their community webpage, Galt Ocean Mile Community.